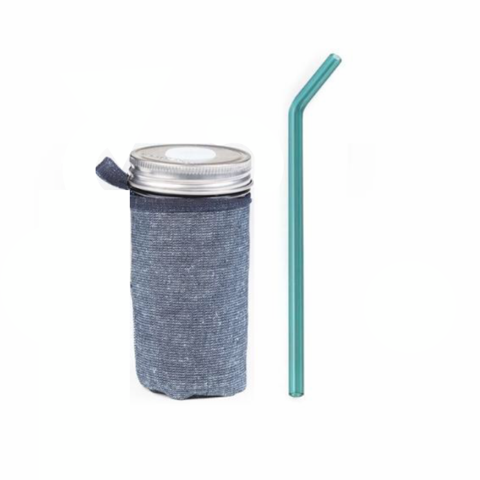 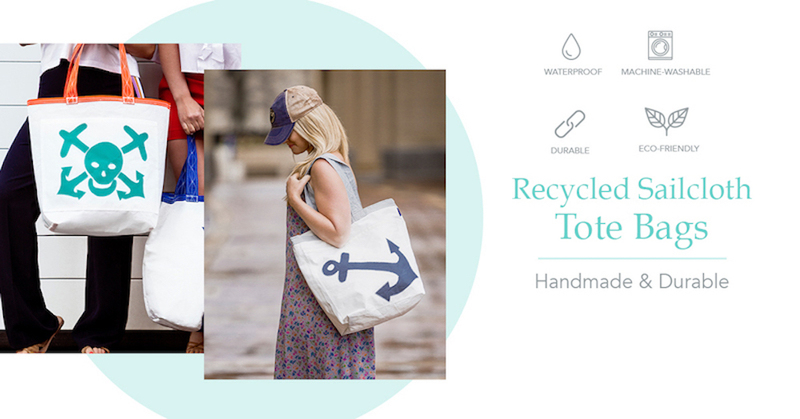 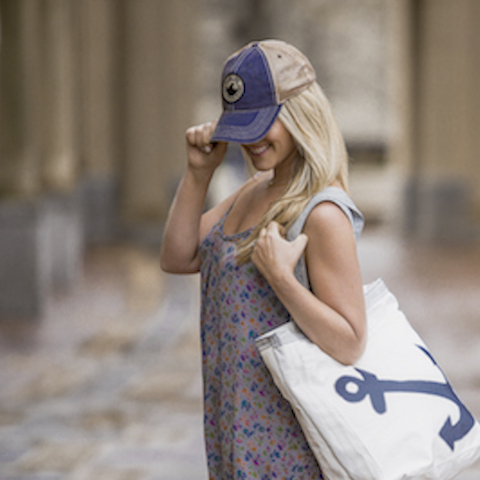 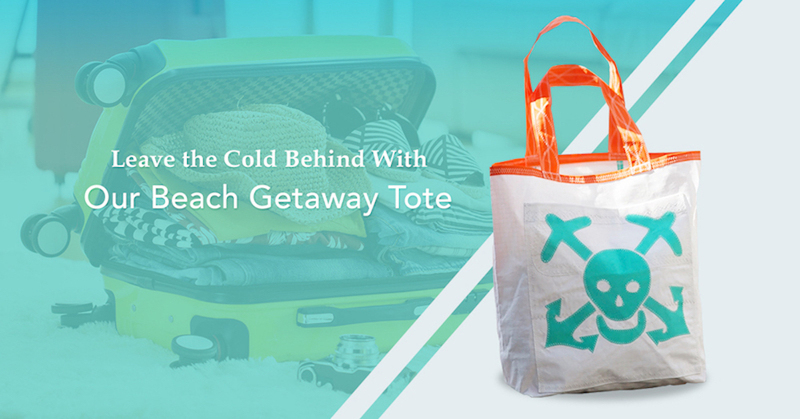 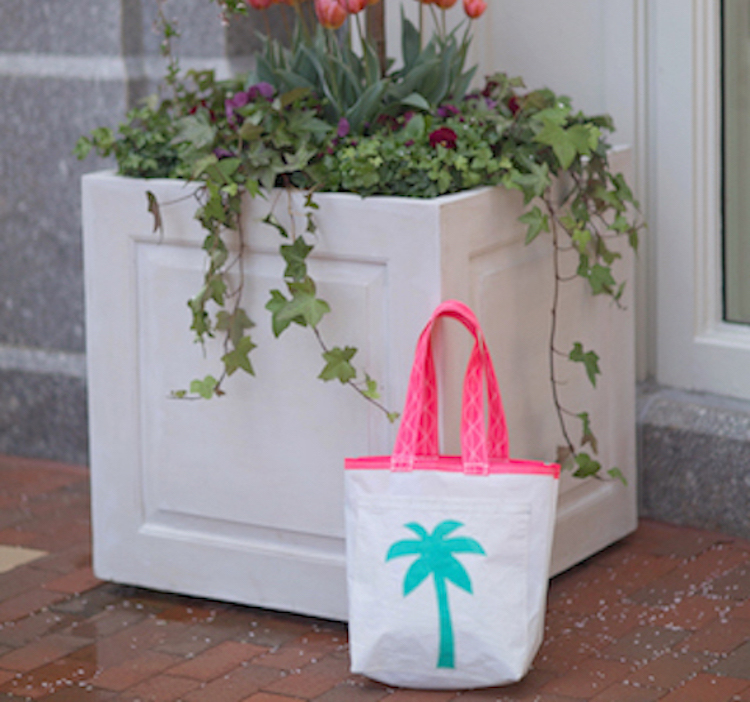 Welcome to Breakwater Blue, your unique destination for environmentally-friendly nautical apparel, and accessories! 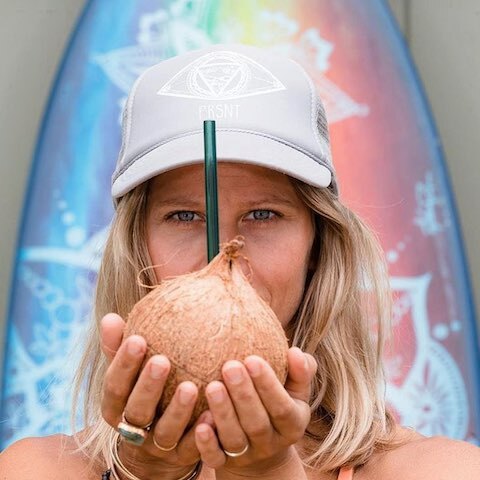 Whether you like to sail, surf, or simply relax on the beach, we're here to help you celebrate your love for the ocean in style. 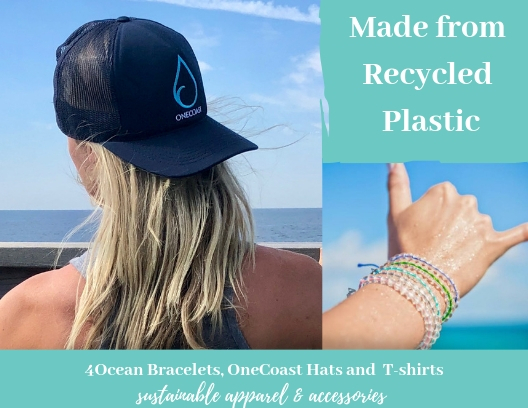 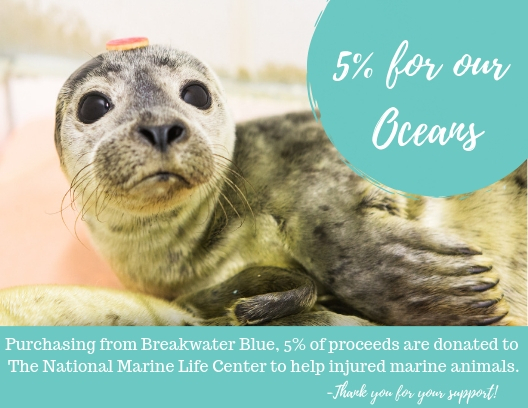 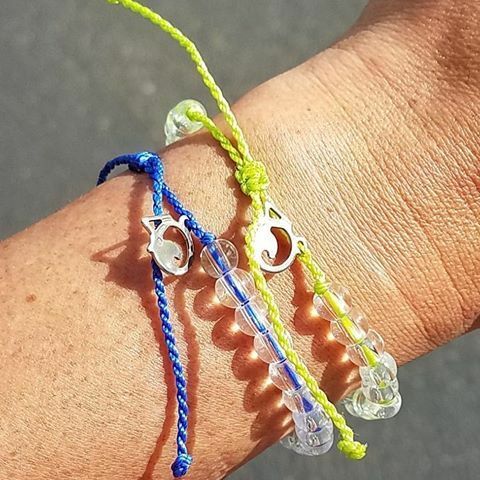 With 5% of proceeds donated to the National Marine Life Center in Bourne, MA (marine rehabilitation center) each purchase made at Breakwater Blue is not only good for our oceans but the amazing animals that live within them.